Please reverse the tags on the Viper and the ‘Vette. While I definitely agree they all look basically the same, I do like the slight retro look of the ‘Vette’s grill. And, strangely, the Vipers grill looks like Ford’s new grill which looks like Aston-Martin’s. 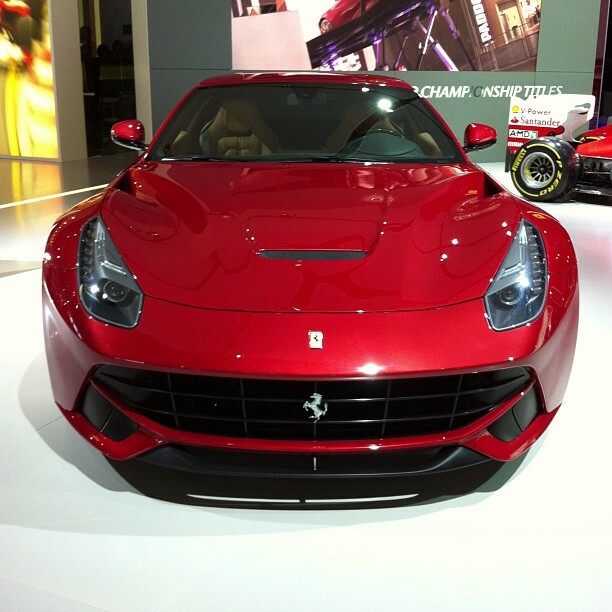 Similar headlight design and color choices aside, a large part of the design of these cars is governed by function. The laws of physics apply the same to all manufacturers. So as this performance race continues to escalate, design will follow suit. Function is timeless. Want a fresh design? People need to stop caring about objective performance numbers. All of these cars are too fast to truly enjoy on the road anyways. At any given point in the cars history it’s possible to find similar designs, and yes this is to do with similar technologies, production engineering are cultural influences, but even allowing for that there really is a lot of lazy stuff going around. Witness the rash of gill vents on everything from a Focus to and Escalade about 5-6 years back. None of these are functional designs – they’re emotional; and this IS lazy crap: there are areas where they could have easily been more creative without compromising one iota of ‘functionality’. 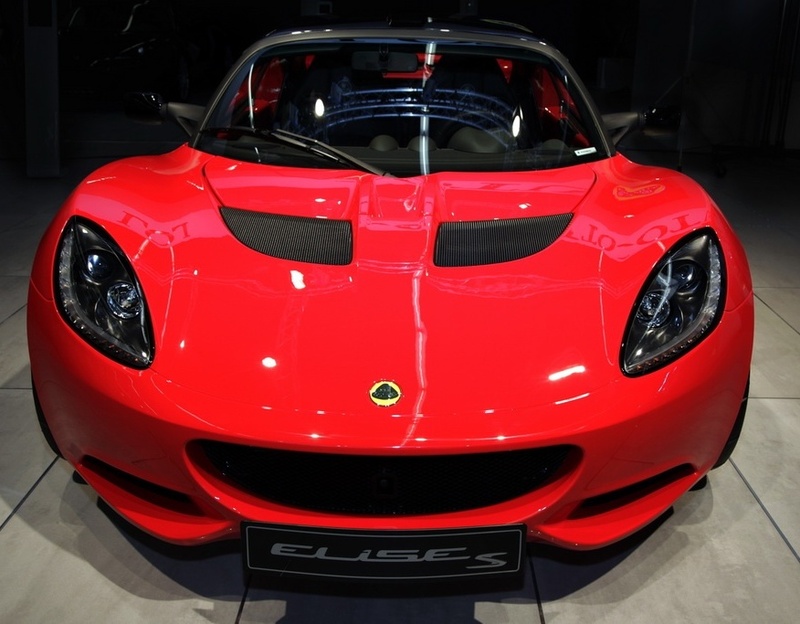 Lights: there are usually a key part of the visual design, at least the Ferrari is trying something slightly different but not only are the Vette & Viper too generic, that version of the Elise pre-dates them by a couple of years. No excuse. Grille: on just about every current car the area of the grille is larger than the actual functioning intake area. Not only do I not like the wide-mouthed frog look of these cars full stop, a blanked off grill is by definition not functional. And if parts of the grille are literally pure styling, why can’t they design something more distinctive? 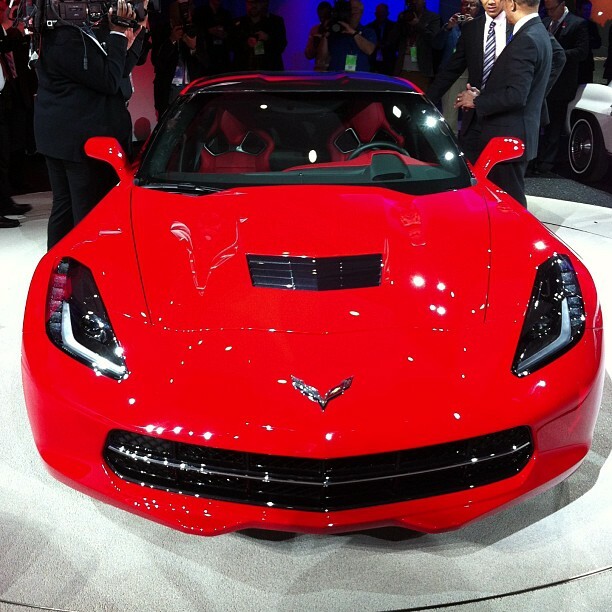 Look at the Vette grille – the panel between the outer edge and first vertical grille strut is BLANKED OFF. If they’d narrowed the grille accordingly it would look (very) slightly less the Viper rather than almost exactly the same. We like in a conservative copycat era: the new Golf, 5-series, Micra amongst others have all been more conservative than their immediate predecessors. 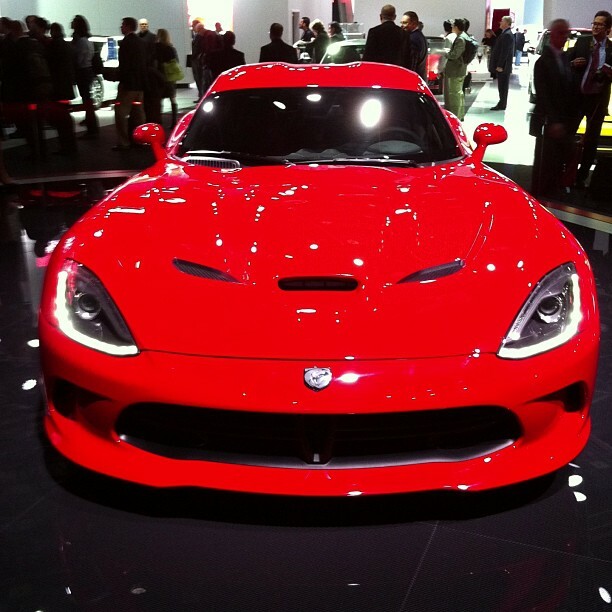 Idk why, but while the Elise and Ferrari are cool, I’ve been a fan of the Viper since I was young. I’ve only seen one cone in my life, in a used car dealer florida near where my grandfather lived. Beautiful in person.